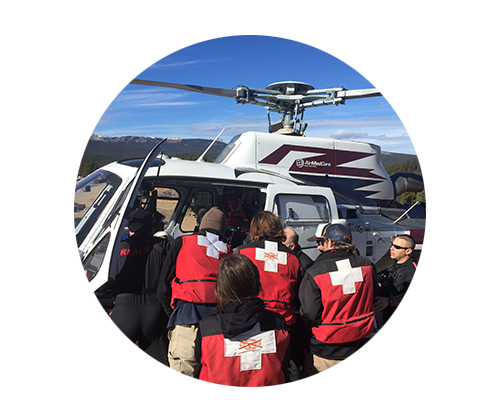 Have you ever wondered if you have what it takes to be a ski patroller? 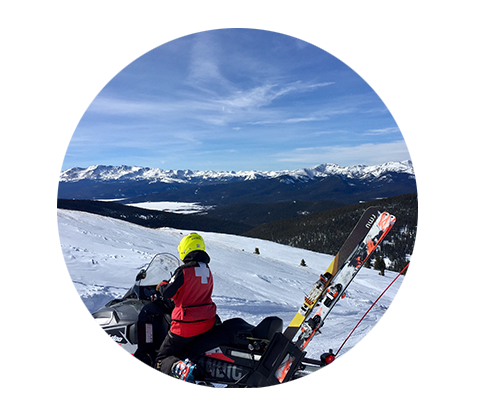 Looking for a way to give back to the sport at a ski area that focuses on skiing and families? 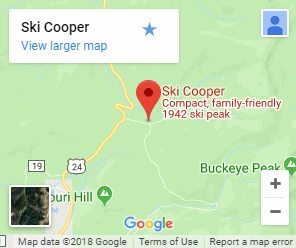 Come to Ski Cooper and take the 1st step. Registration is now closed. Check back next year for another opportunity! 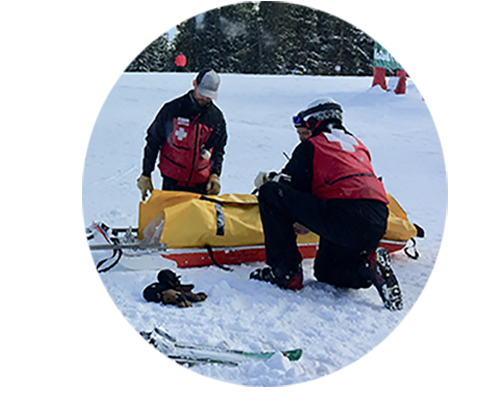 Our “2019 Patrol Ski Test” is an opportunity to qualify for consideration for a paid or volunteer position with the Ski Cooper Ski Patrol for the 2019-2020 season. Lift ticket will be provided. Check in at the 3rd(top) Floor of the Main Lodge not later than 0800 (8:00 am). Board 10th Chair at 0900. Register online using the form below. Please print the release form and bring it with you the day of your evaluation!